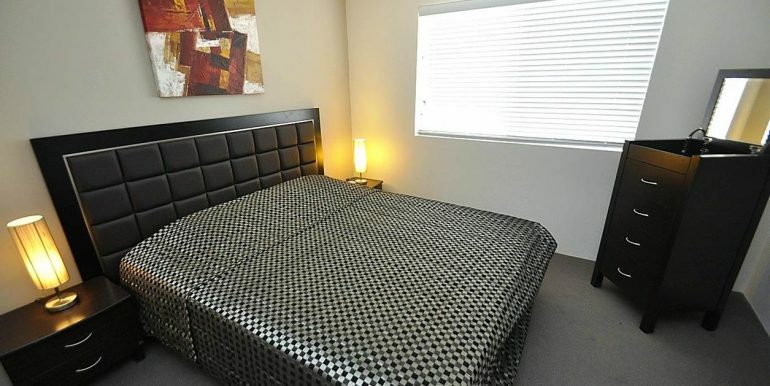 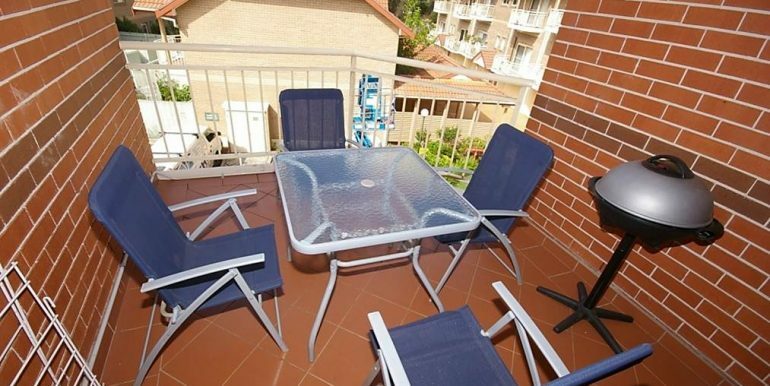 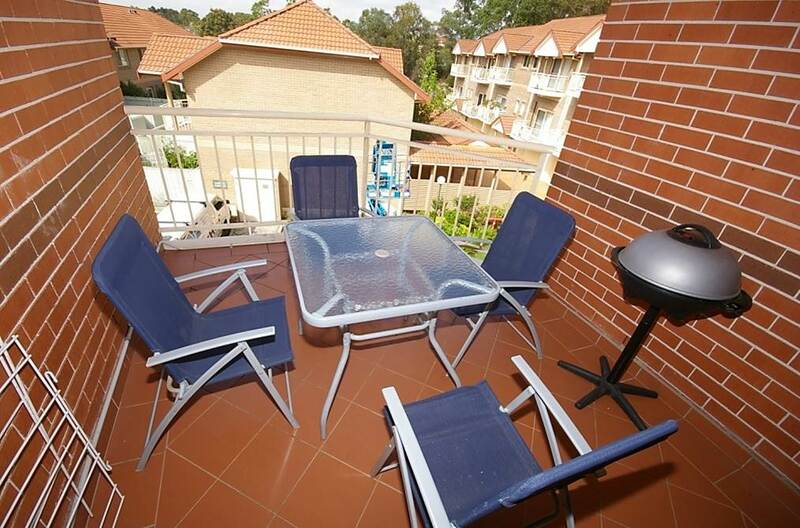 This property is located on Culloden Rd just minutes from the North Ryde shopping centre, and easy access to Macquarie University and Macquarie Business Park. 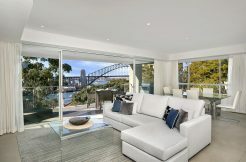 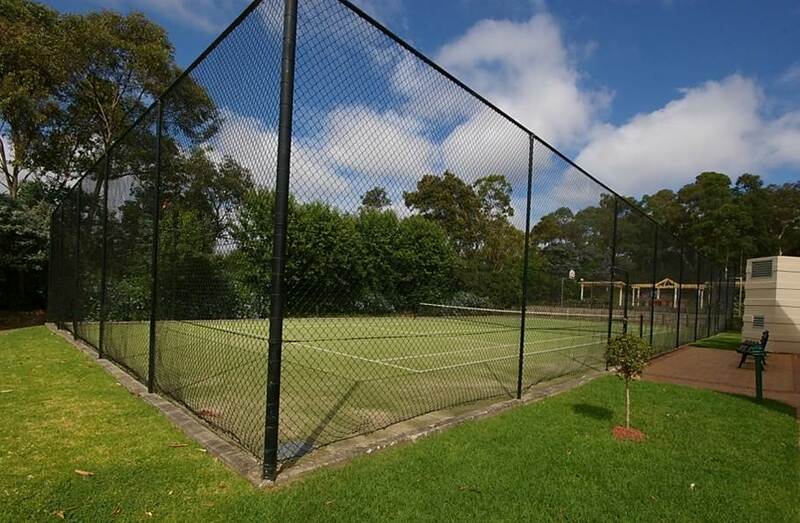 Travelling from this location is made easy as it is a short drive to the M2 motorway, Epping Road and Lane Cove Road. 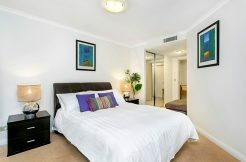 Public transport options are buses into the Sydney CBD from Epping Road or a train from outside Macquarie shopping centre. 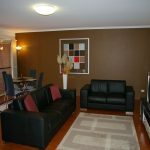 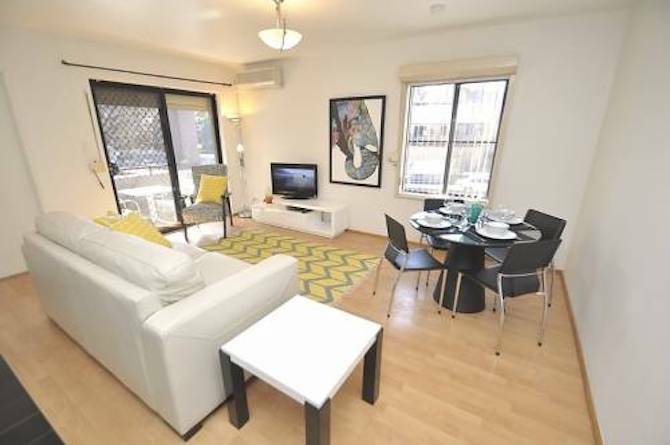 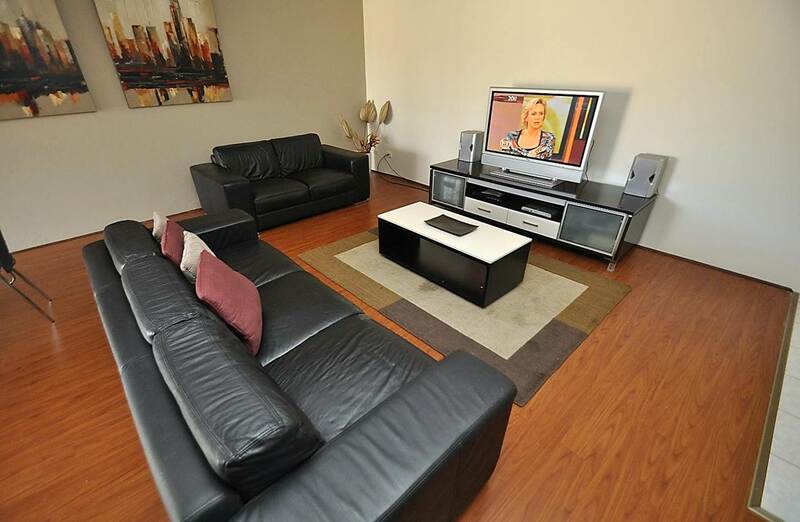 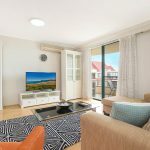 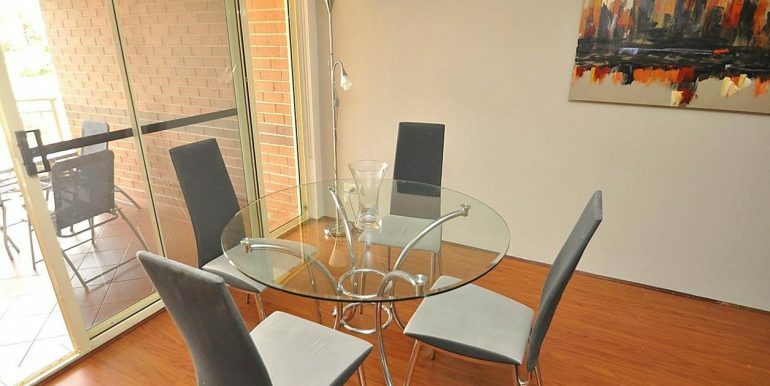 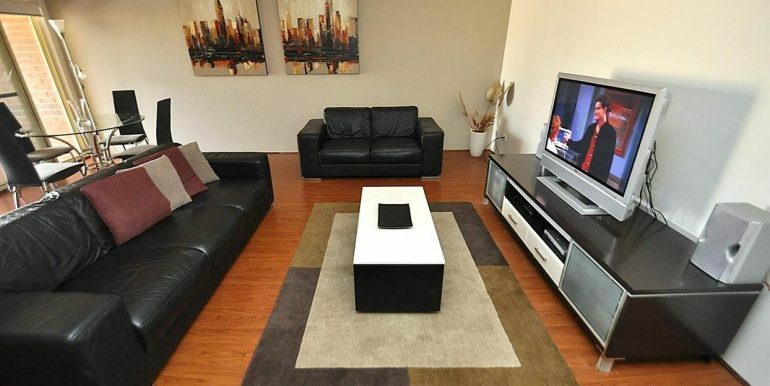 This two bedroom apartment comes complete with modern furniture, fixtures and fittings including DVD player, plasma TV, washing machine, dryer, dishwasher, air conditioning and secure car parking. 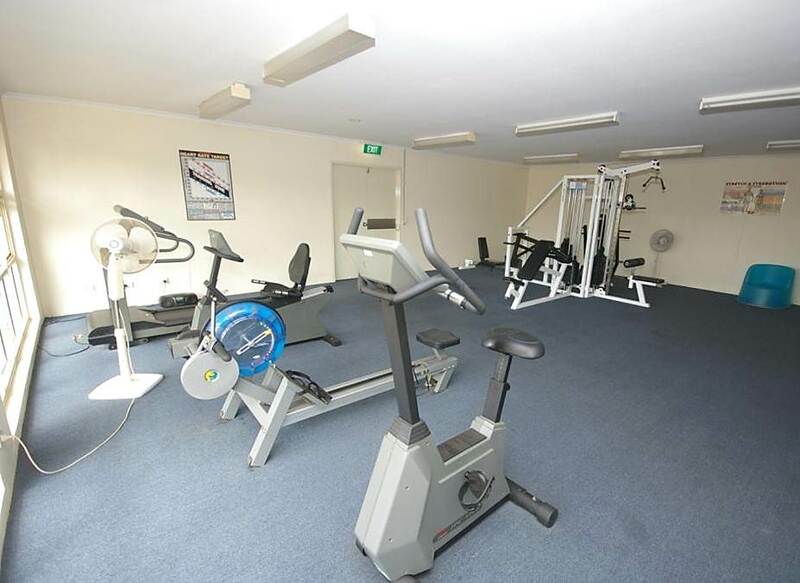 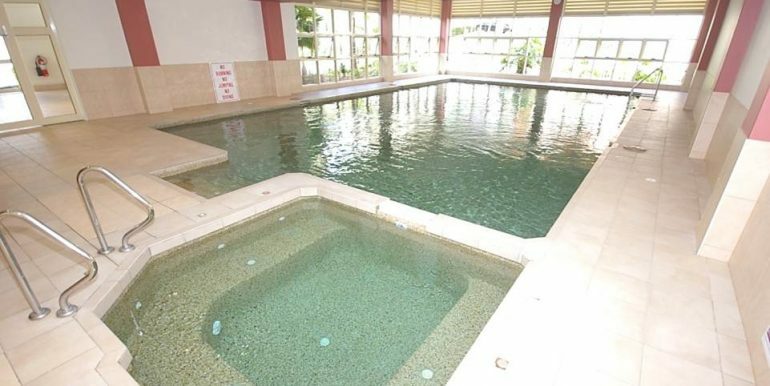 Facilities in the building include a swimming pool, gym and tennis court. 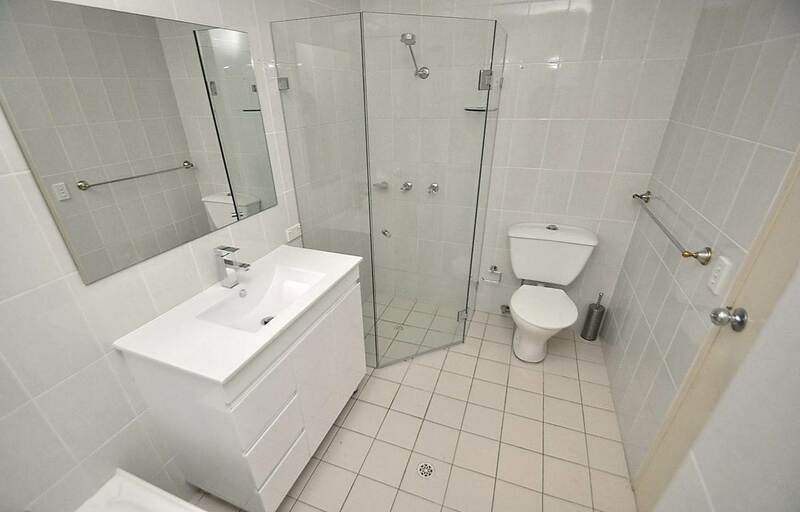 In fact everything is included right down to the towels and linen, all you need is your suitcase. 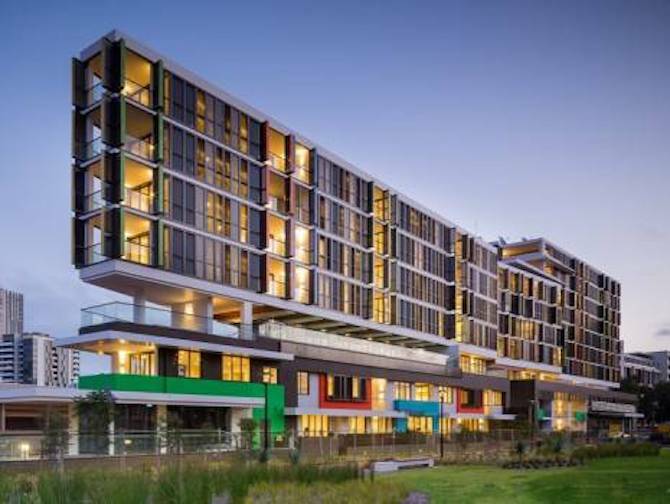 We look forward to welcoming you to our short term corporate accommodation in North Ryde.